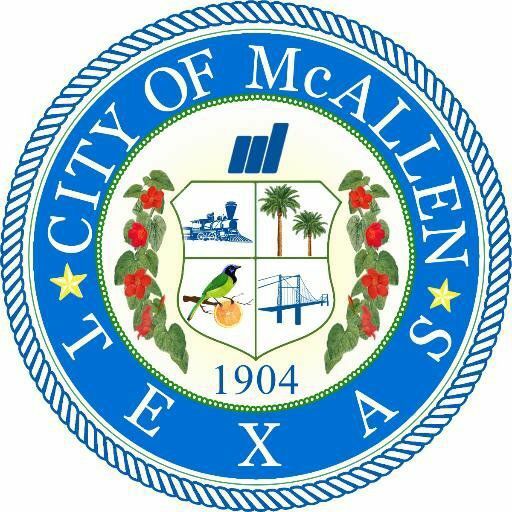 Some McAllen Public Utility customers have recently experienced scam callers, according to a news release from the city of McAllen. The scam callers threaten MPU customers to disconnect their water service if they do not make a payment. Three of the customers who received calls, however, use an automatic bank draft service to pay their bill and became suspicious and reached out to the city. MPU General Manager Mark Vega stated in the release that the city does not make threatening phone calls to disconnect the service, adding that the public utility’s policy is to send letters to customers who have fallen behind on payments asking them to contact the city directly to make arrangements. “Whoever is making these calls is not a part of the McAllen Public Utility,” Vega said in the release. The number that appeared to those customers who have received the scam call was (800) 401-6215. Customers who receive a call from this number are asked to contact the McAllen Public Utility and the McAllen Police Department.